Employee feedback company, Culture Amp has acquired Zugata another company dedicated to performance management to bridge the gap from knowledge to action by connecting all of the feedback at the individual and organizational level. After pioneering real-time employee engagement feedback, Zugata's acquisition allows Culture Amp to bring an increasingly sophisticated use of data across the employee lifecycle. Culture Amp launched the world’s first on-demand employee feedback platform in 2012, while Zugata was founded in December 2014 with a vision to use data to understand employees and to use those insights to empower employees to reach their fullest potential. Now together they will leverage each other’s solutions and capabilities to connect the dots under one integrated solution at scale. Currently, Culture Amp has a user base of about 2,000 and Zugata has 1,000 customers. However, the two firms already have had some joint customers, and while they will continue to sell the tools separately, as a merged entity one of the key improvements that users of both tools will see is deeper analytics. 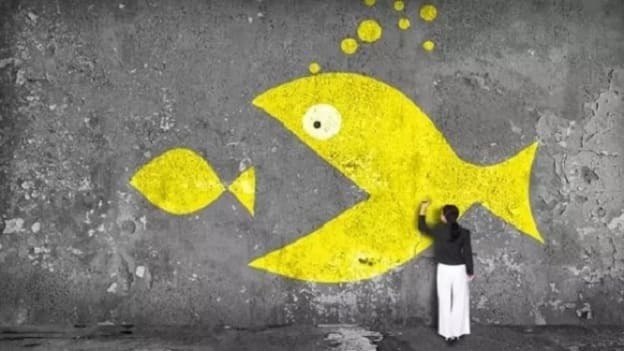 Industry followers and customers consider this acquisition and how Culture Amp is leading the conversation within the category to be a groundbreaking development for advancing the future of managing people analytics and ultimately improving workplace dynamics. While this acquisition is good for the HR Tech market and also will benefit both the companies in many ways discussed, such deals often impact the culture and talent of both the involved entities. However, a shared vision for the future of work seems to make the transition for these companies easier. Both Elzinga and Krishnamurti agree that beyond the tactical business reasons for the acquisition, the two companies’ shared goals, values, and culture made the decision easy. “When it came down to making a decision, we saw natural alignment across the mission and values of both companies, and a shared vision for what could be when we could connect all the data we have at our disposal,” said Didier Elzinga, CEO and co-founder of Culture Amp. Culture Amp with Zugata's capabilities and solutions on board may now stand stronger in the HR Tech market space, however, it still has to compete with the many emerging innovative startups in the space. Some of its closest competitors include Tiny Pulse, Workify, BetterWorks and Impraise. Besides these, it also faces strong competition from some brands like SAP SuccessFactors and Workday, companies which are continuously investing in improving their solutions and introducing new offerings.